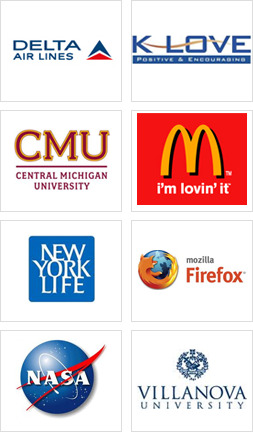 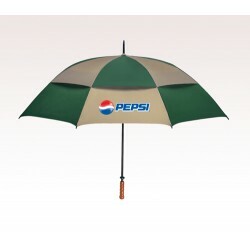 43” wind customized logo umbrella is offered in 16 colors and advertisers considering cost effective promotional items to populate their brand can always rely on it to get their work done. 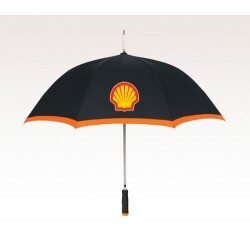 Steel windproof frame, and nylon fabric are two things which deliver credibility and strength to this umbrella. 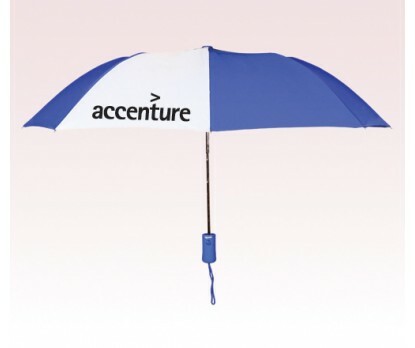 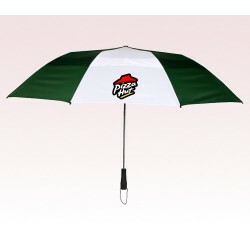 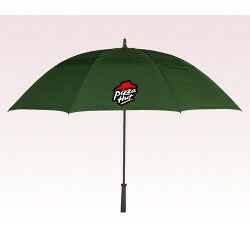 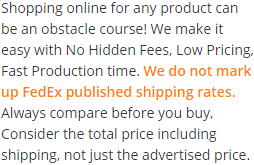 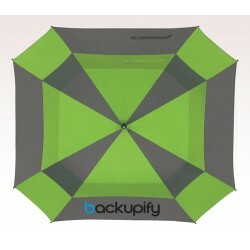 Advertisers who are keen to make cost savings can always do so by ordering this umbrella in large numbers.